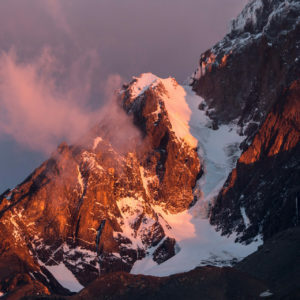 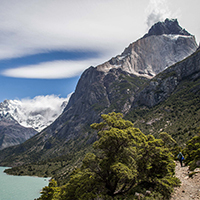 Looking for an exciting trek in Patagonia? 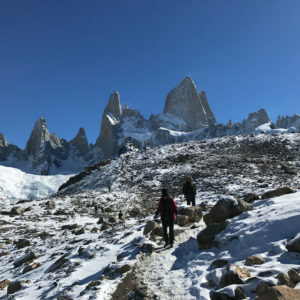 Hiking in Patagonia is a priority for serious adventurers due to the amazing landscapes, extreme weather and enjoyable routes. 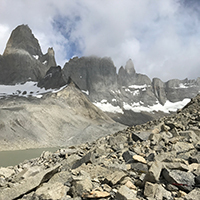 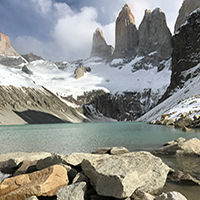 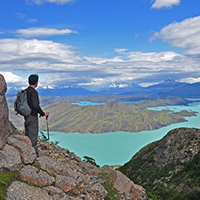 Dittmar Adventures takes explorers hiking in some of the most spectacular places in southern Patagonia. 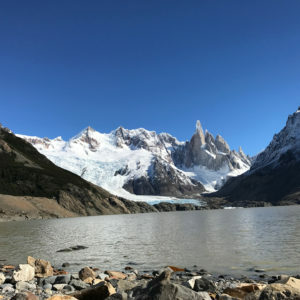 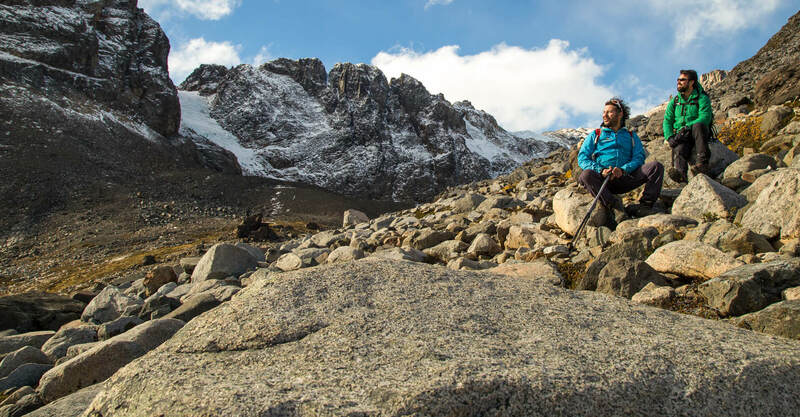 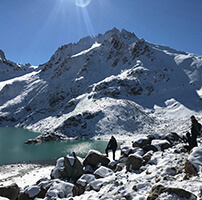 Our trekking itineraries are written for outdoor enthusiast that want to visit the area and have all the logistical parts of traveling taken care of for them! 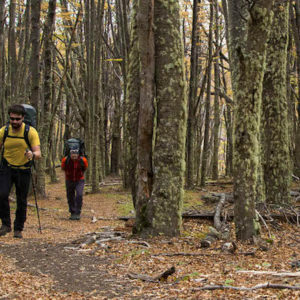 We offer guided or self-guided hikes with varying level of comfort to accommodate all sorts of travelers.